If you need a E:31:00 Handycam error repair service, then contact our friendly company. 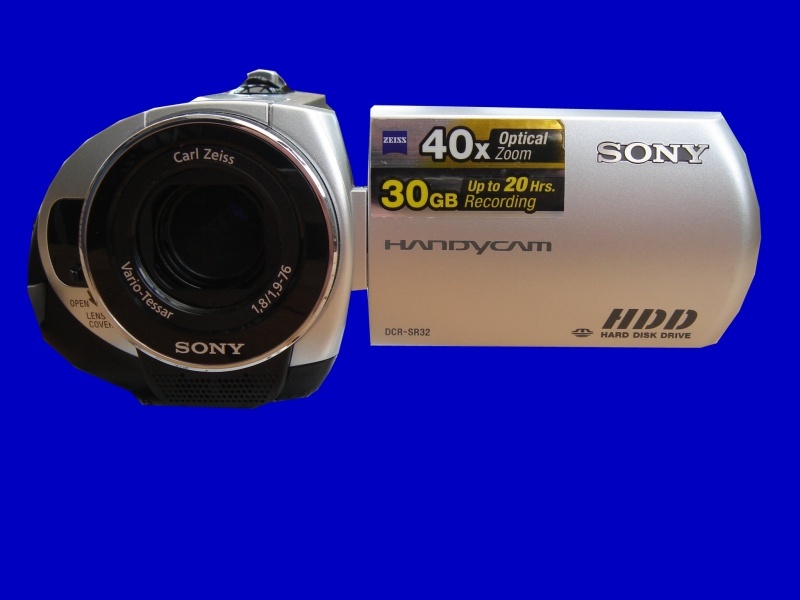 Sony Handycam DCR-SR32. Whilst in use camcorder displayed following message - Buffer Overflow, HDD Format Error. E:31:00. thank you in advance as I am sure it will be fine. You have, no doubt, rescued a lot of cherised memories for us. Thank you also for your professionalism and promptness through every stage of this process. Many Thanks.